If your brand hasn't made custom emojis yet, sorry—it's now mandatory. Or so it seems, given the rush of marketers doing so. 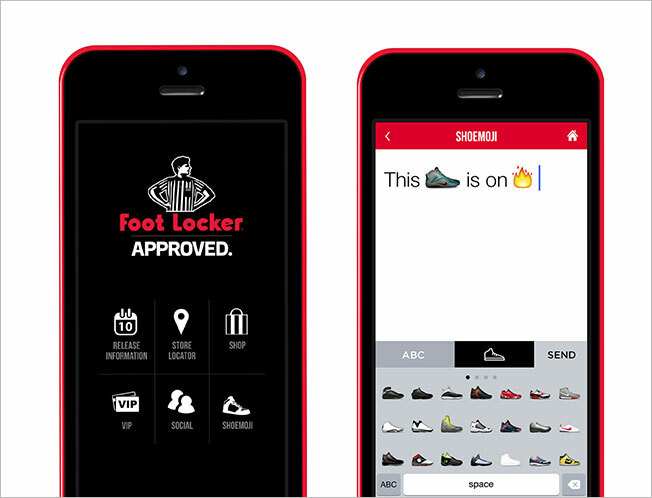 And the latest brand to jump quite literally into the mix is Foot Locker, which is stocking its smartphone app with a library of "Shoemojis," beginning with 80 individually drawn sneakers from iconic brands like Nike, Adidas, Asics, Under Armour and more. 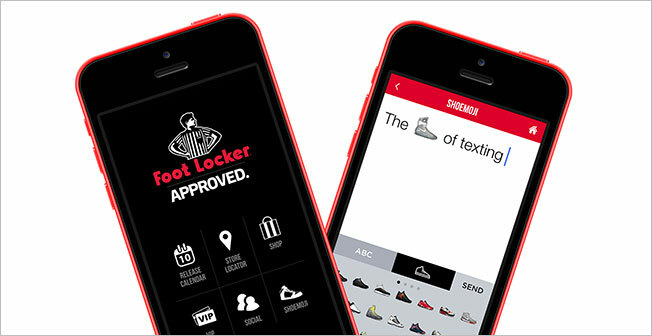 "Communicating with your fellow sneakerheads will never be the same," says BBDO New York, which conceived the concept with the client. More images below.